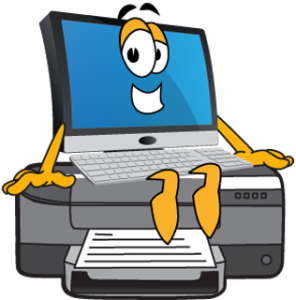 Check with Kreative Komputing for our recommendations on printers/scanners or all-in-one units to make your office more productive. Our pricing is lower than local superstores and nation-wide internet companies. Free local delivery of equipment with no minimum order requirements. 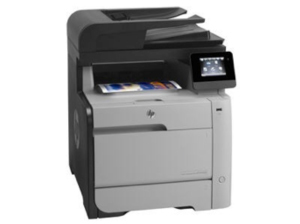 If you need us to set up a printer, we offer competitive rates to help.